This year the food served on Super Sunday is just as important as the commercials, followed by the half-time show, then…the game. Below are a few of my most favorite recipes. Hope you enjoy and good luck to your favorite team!! 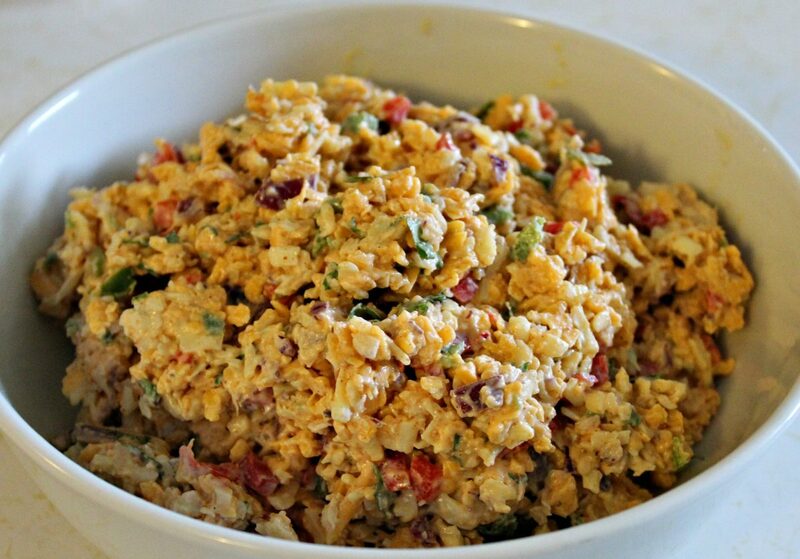 Go for the win with this unbelievable pimento cheese dip. Spicy and chocked full of fresh and colorful flavors. It’s always the first to go at any Super Bowl party! 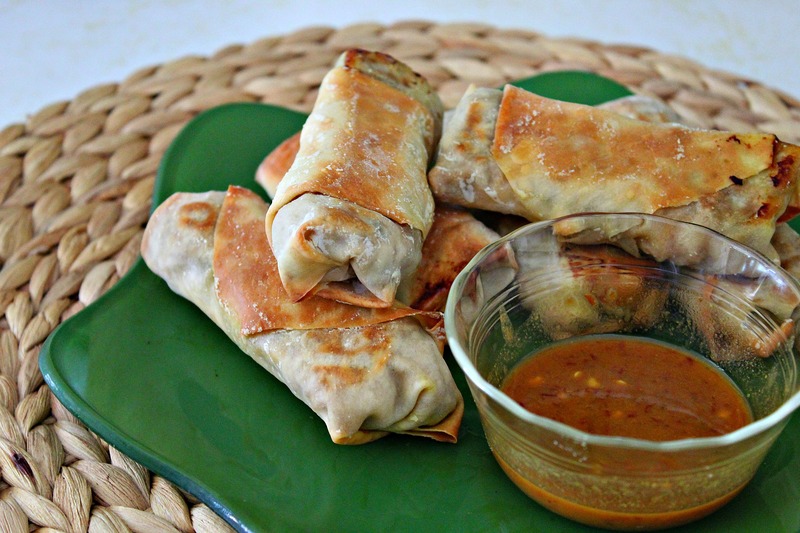 These baked shrimp eggrolls are super fantastic! Easy and fresh tasting for the perfect starter on game day! The Contractor’s Castle. 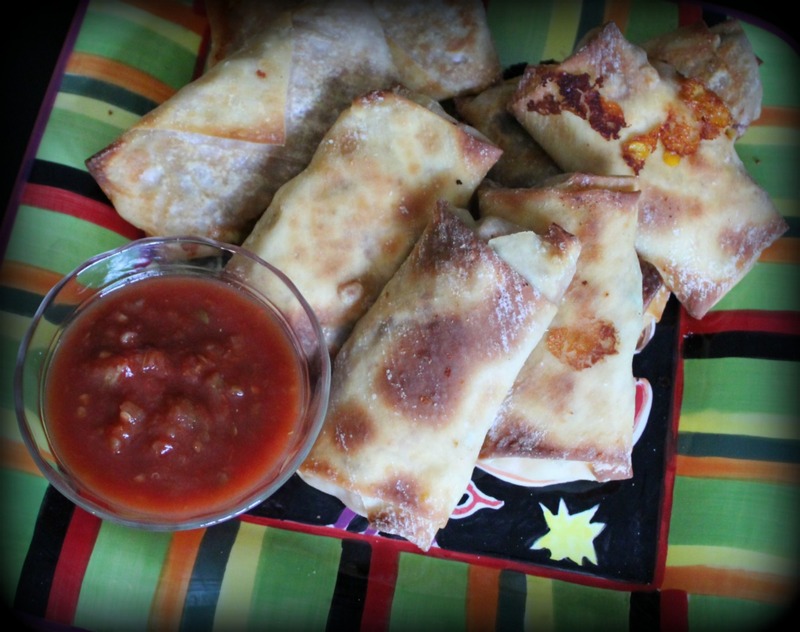 What’s better tasting than a Mexi Eggroll for the warm ups on a Super Sunday afternoon? Filled with taco meat, refried beans and cheese. Serve with store bought picante sauce and easy homemade guacamole! Winner!! Yummy refried beans with lots of cheese and spice. 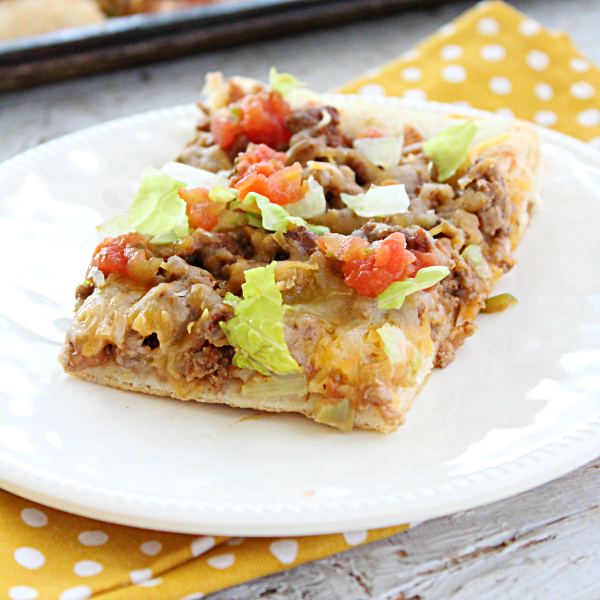 Easy and delicious Taco Pizza comes from Table for Seven. 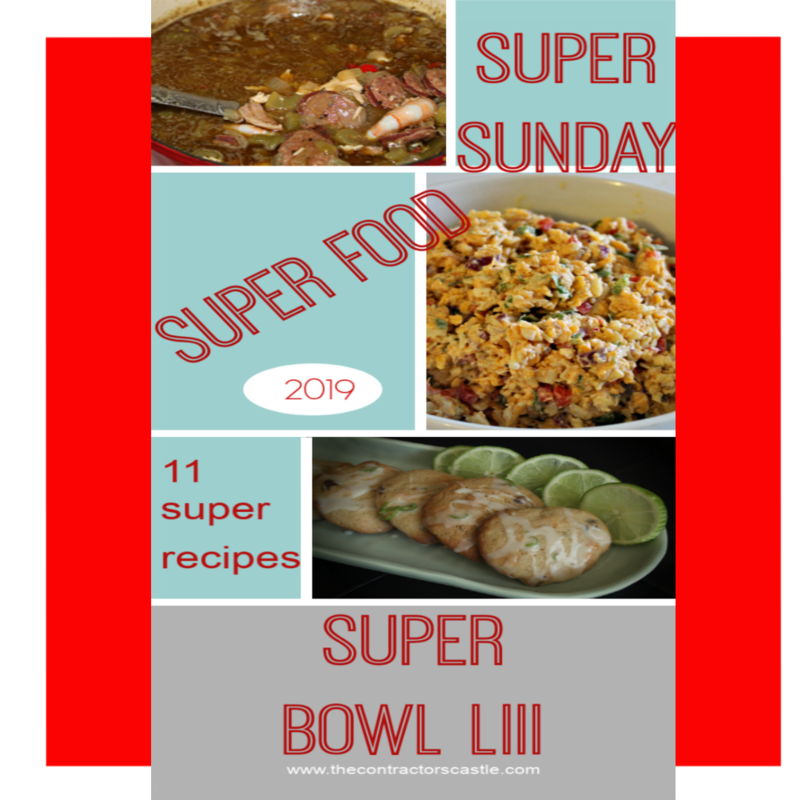 Perfect if you don’t want to spend a lot of time in the kitchen on Super Sunday! 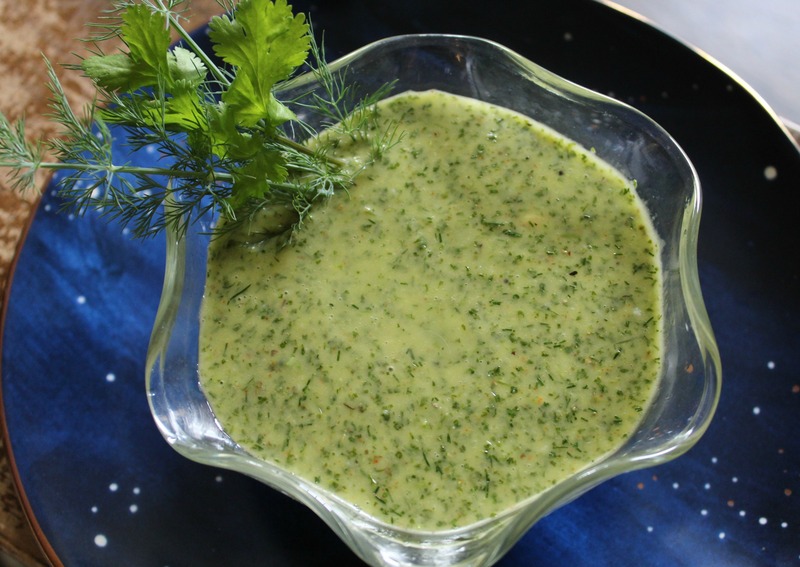 Healthy and bright tasting Cilantro-Dill-Lemon dressing. The picture does not do this garden fresh dressing justice! Filled with fresh cilantro, dill, garlic, and lemon its perfect on assorted veggies, shrimp eggrolls, or use it in a Super Salad for a big game dinner! Serve with crackers, chips, or veggies for low carb. Olives and cheese sound might fine to me. I know it’s a stretch to serve a hot cheese dip that doesn’t include Rotel and sausage but here it is. 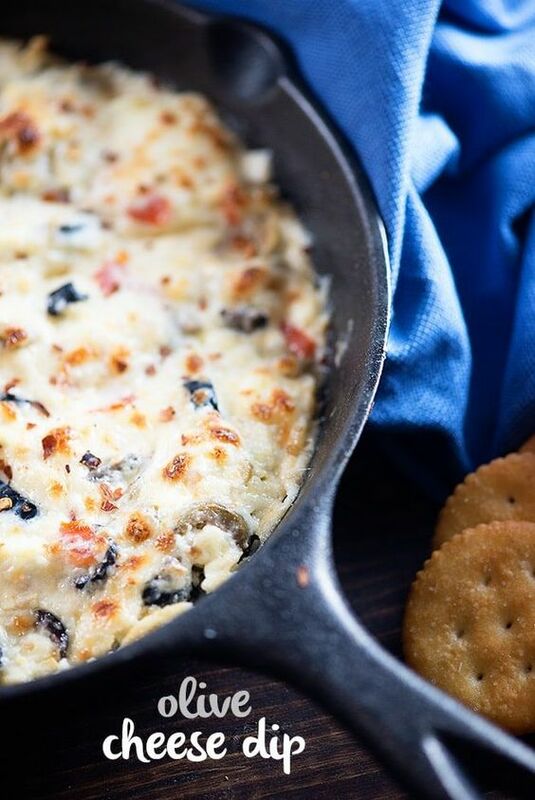 From Buns In My Oven this Olive Cheese Dip sounds like something I could eat up all by myself! 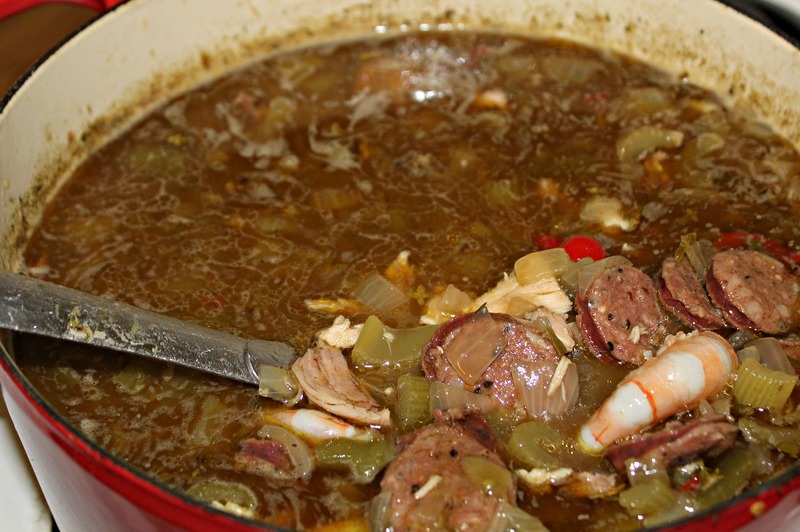 Chicken Sausage Shrimp Gumbo is a must for Super Supper Sunday! It’s packed full of meats and veggies and tons of layered Cajun spice! 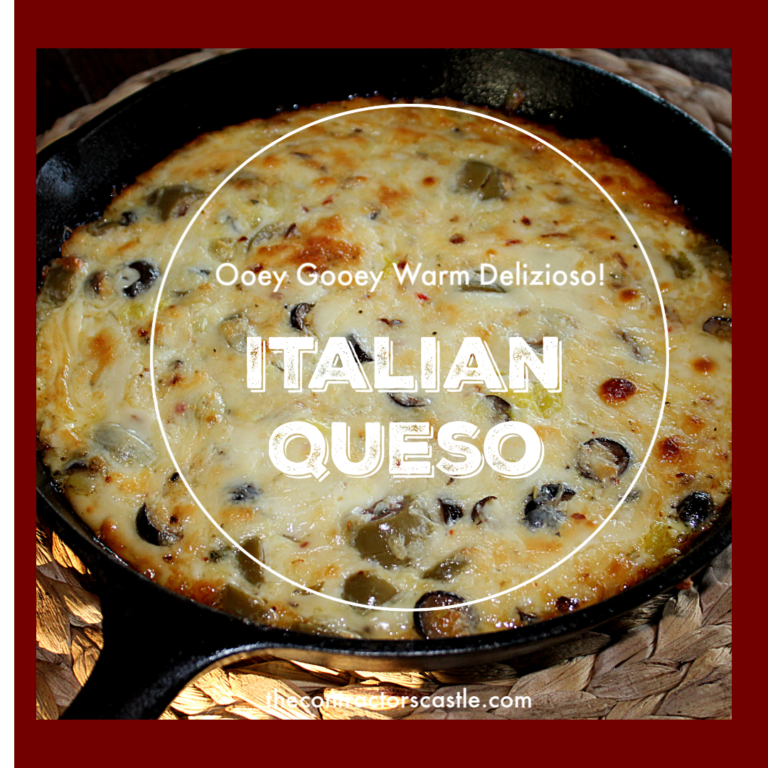 Serve with rice and crusty french bread or an English Muffin Pizza! Ham & Cheese with lots of butter. 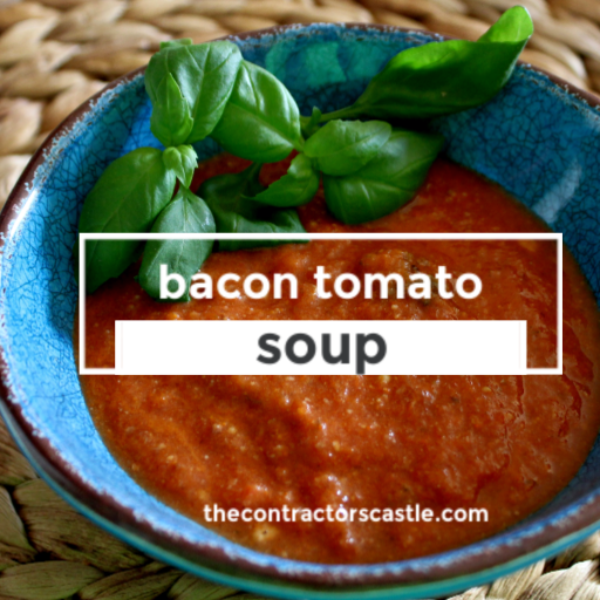 This recipe comes from the always dependable All Recipe site. 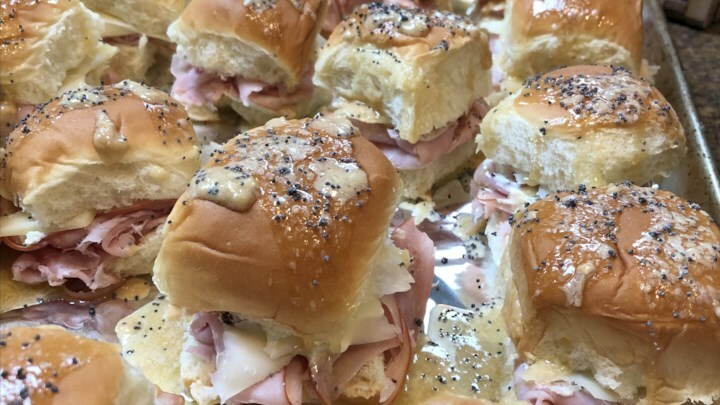 Ham, Gruyere cheese, butter, Hawaiian rolls, and poppy seeds. Easy and they always go fast! 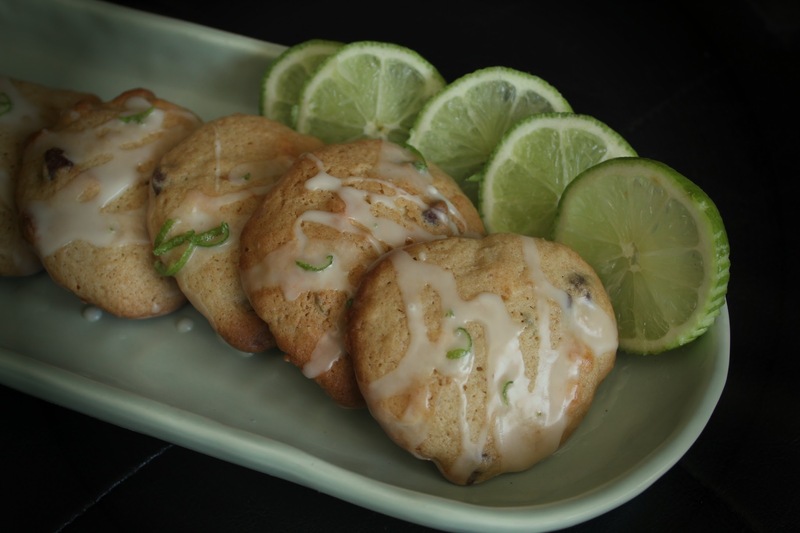 Who doesn’t like a little lime and white chocolate chip cookie now and then? This light and fresh cookie, inspired by the Food Network magazine, is a perfect ending to a super day full of food! It wouldn’t be Super Sunday Football Food unless you had a little chocolate! This Texas Sheet Cake cookie comes from Practically Homemade and is made with a cake mix. Easy Peasy!! Hope you have a super fantastic football Sunday! 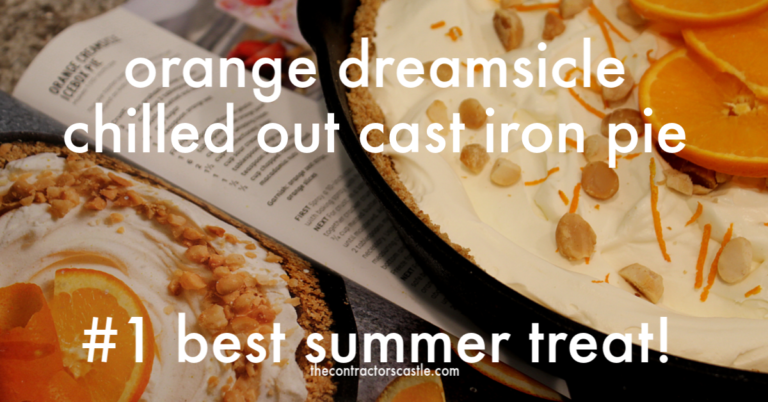 This post may contains affiliate links and this blog may receive a small residual.